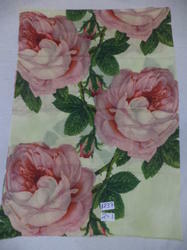 we offer you 100% fine quality merino wool digital printed shawls,stoles,scarves in size 70x200 cms. Always available in assorted designs and colors. Customized designs,colours ,sizes and quality can be made as per buyer choice. 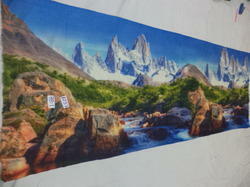 100% fine quality pure Merino wool with digital print size 70x200 cms. Available in many designs and colors. Customized designs and size can be also made. 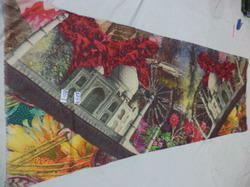 we offer you 100% fine quality merino wool with digital printed stoles in 70x200 cms size . Available in all kind of designs and colors. Customized Designs,colors,size and quality will be made as per buyer choice and taste. 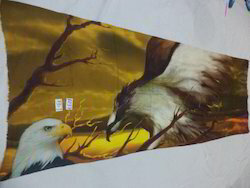 100% Fine merino wool digital printed stoles and scarves.Available in stock in Assorted designs and colours in 70x200 cms.Customize designs can be done as per choice of buyer. 100% fine quality pure Merino wool with Tiger digital print size 70x200 cms. Available in many designs and colors. Designs will be made as per your choice also. 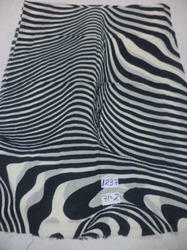 Item# 1237 pure merino wool with digital printed shawls size 70x200 cm. Always Available in stock in assorted designs,colors. Customized Designs,colors and quality are possible on special orders. 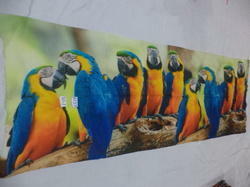 We offer you fine quality merino wool Parrot design digital printed shawls size 70x200 cms. Available in many other designs and colors. customize designs,colors and sizes can be done on special orders. Customize designs and sizes can be made as per choice of buyer. 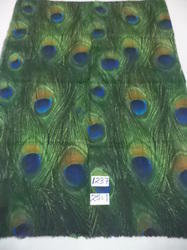 We offer you pure merino wool with digital printed shawls,stoles and scarves size 70x200 cm. Available in many designs and colors. Customized Designs,colours and sizes will be made as per your choice buyer. 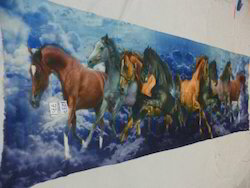 We offer you 100% fine merino wool with Animal design digital printed stoles size 70x200 cms. Always available in stock in Assorted designs and colours. 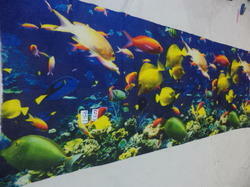 Customized disigns,size and colours can be done as per buyer order. Pure merino wool big multi floral digital printed shawls.100% fine quality pure Merino wool with very soft feeling like pashmina with digital print size 70x200 cms. Available in many designs and colors. Designs will be made as per your choice also. 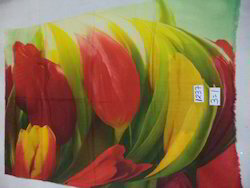 100% fine quality pure Merino wool with digital print size 70x200 cms. 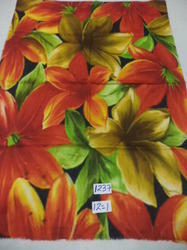 Customized Designs,colours,quality of fabric will be made as per choice of buyer. Pure merino wool with designer zebra digital printed stoles and scarves size 70x200 cms.Available in all sought of other designs and colours.